The advantage of QLC technology is pushing the bit count for data per memory cell from three to four and significantly expanding capacity. 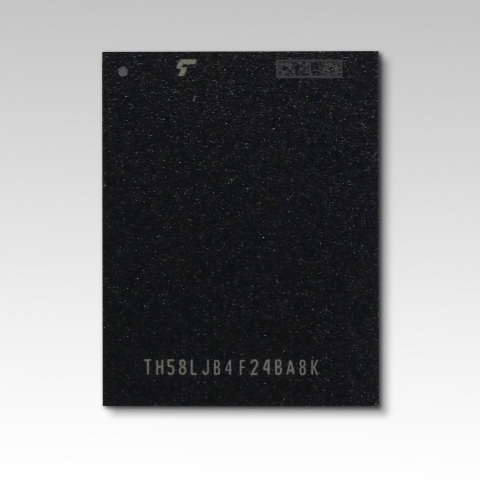 The new product achieves the industry's maximum capacity  of 1.33 terabits for a single chip which was jointly developed with Western Digital Corporation. 1. Source: Toshiba Memory Corporation, as of July 20, 2018.